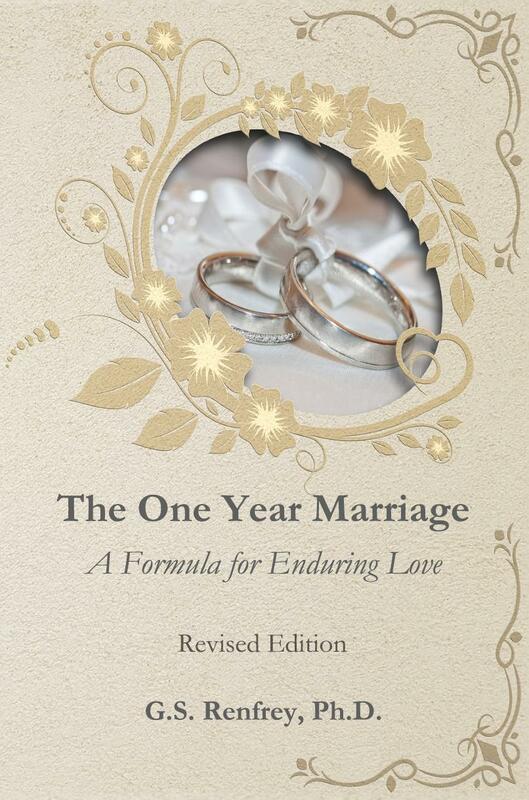 The revised edition of The One Year Marriage is now available in print and Kindle formats. An audio version is in preparation and will be available this winter. Deep Living: The Art of Profound Being is in preparation. It will be released initially as a series of blogs and podcasts with print and e-book formats to follow. Please contact Moontide Books if you would like to be notified of their publication. A book about creating and preserving a Big Love that can endure time and change. 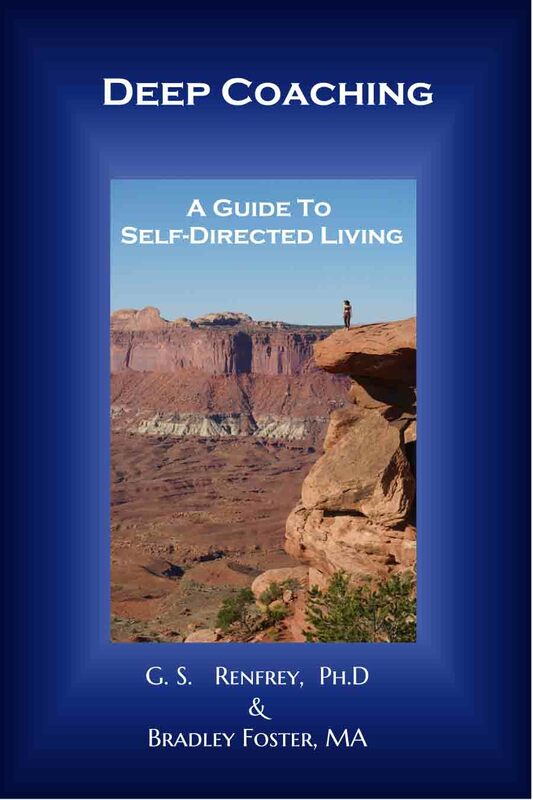 A book that will teach you to coach yourself to success and artful living. 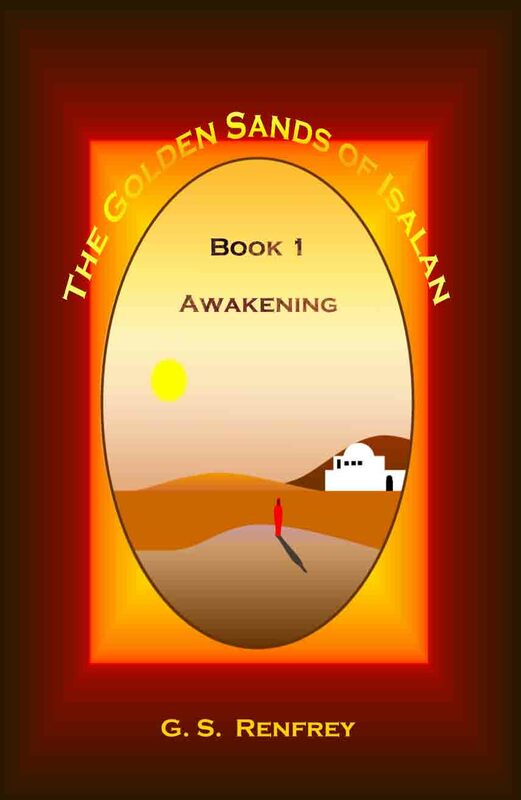 The Golden Sands of Isalan and Los Sonadores series are expanding. Books 3 and 4 of Golden Sands are in preparation, as is book 3 of Los Sonadores. Please contact Moontide Books if you would like to be notified when they become available. 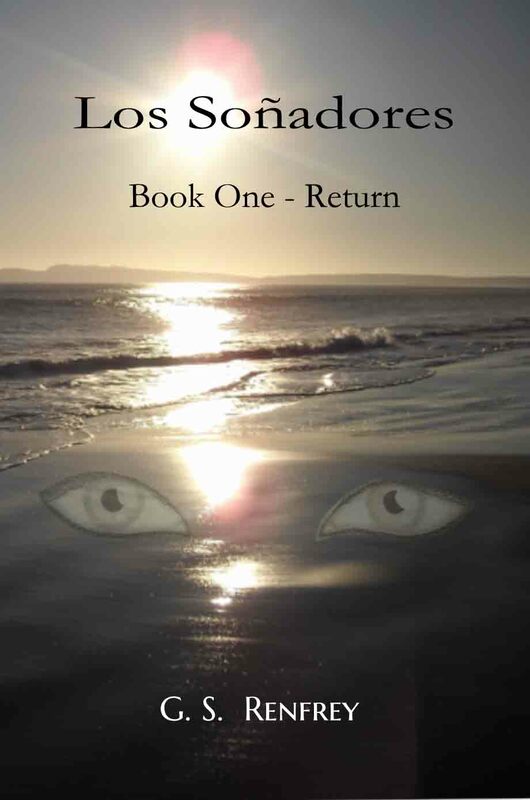 Jesse Benatar is a young man at odds with the worlds on both sides of his skin. Haunted by memories of death and violence, he rides a fine line between deliverance and self-destruction. After the death of his father in Afghanistan, the fractured family relocates to his mother's hometown on the Northern California coast. Once there, things quickly go strange for Jesse. The town, at a crossroads between the past and an uncertain future, is divided over a mysterious Spanish colony inhabited by Los Sonadores - The Dreamers. Jesse is pulled into the middle of the divide by his attraction to a young La Sonadora. She begins to haunt his dreams and when Jesse recognizes a parallel between his dreams and reality, he finds himself in a mystifying world of light and shadow. He learns that some of the inhabitants of urban Gothic tales are quite real, only they're not like those of pop culture - they can be much worse. Jesse arrives in Hook Point and joins a tribe of kindred spirits. The more he is drawn into the mystery of The Dreamers and the influence of his new mentor, Satiago, the more his reality shifts in unforeseen ways. An attack on his friends compels Jesse to solve the enigma of Los Sonadores and be drawn deeper in to the dangerous world of Santiago. In doing so, he discovers a family secret that's a total game changer. Isalan... The City of Life. Located in a timeless desert kingdom called Serenia, its colorful characters and busy streets are the backdrop for the beautiful and often daunting life journey of Sarah, a remarkable young girl with an even more remarkable destiny. The stories blend mystery and mysticism with magic and culture as they take you along on Sarah's trials and adventures, events that will help prepare her to fulfill her purpose. In the process, she learns some of life's most important lessons. 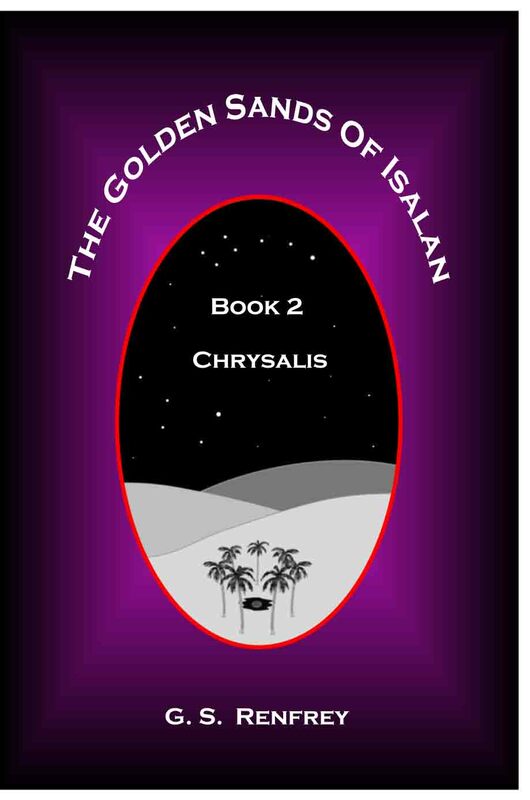 Both heartwarming and fun, The Golden Sands books are a rewarding read. For more information on Sarah and her world visit Sarah's World at "www.isalan.com". 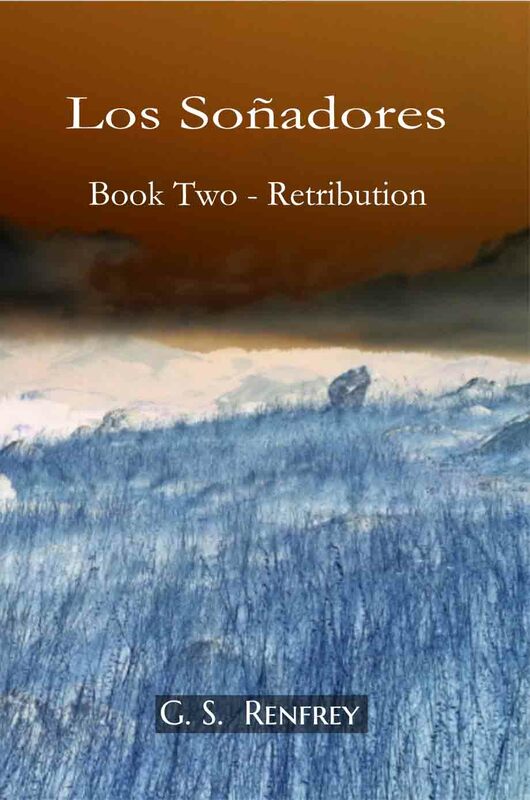 In volume one, Sarah finds herself on three formative and aften harrowing adventures. Moontide Books is a boutique publisher committed to promoting the works of talented authors with progressive ideas. Our fiction is selected for its creativity, its capacity to feed the imagination, and for its positive vision of humankind. Our non-fiction is chosen for its pioneering concepts and potential to enhance the reader's quality of life. All books we promote are congruent with an integral worldview. Our new Web Portal is under construction. Come over for a visit to check on our progress. We hope you'll find it a pleasant diversion and you may find a book or two to arouse your interest. You may discover a deeper meaning of our motto: "Books To Live By". GS Renfrey © 2019. All Rights Reserved.